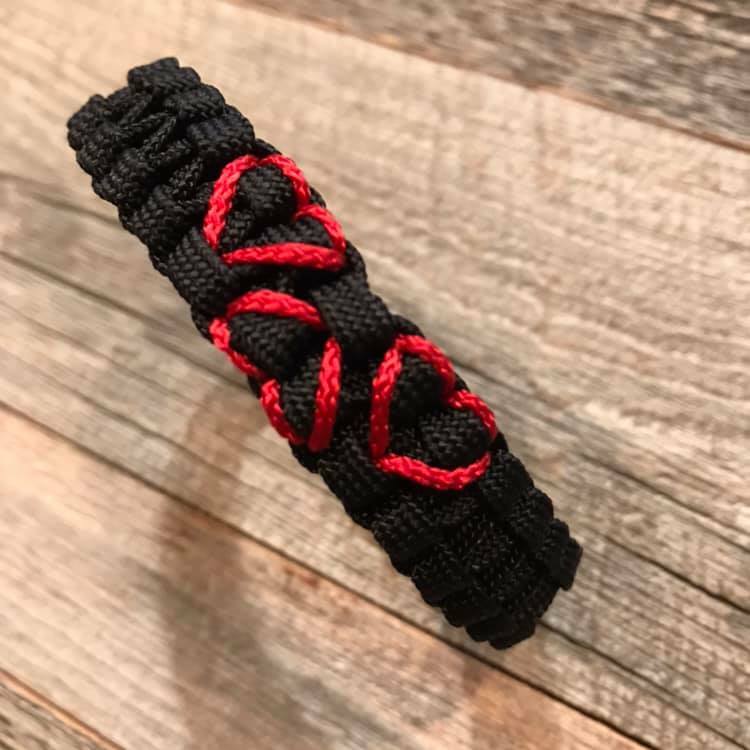 These collars are hand embroidered and available in three different styles – Hearts All Around, Three Hearts, or Three Hearts with Banding. 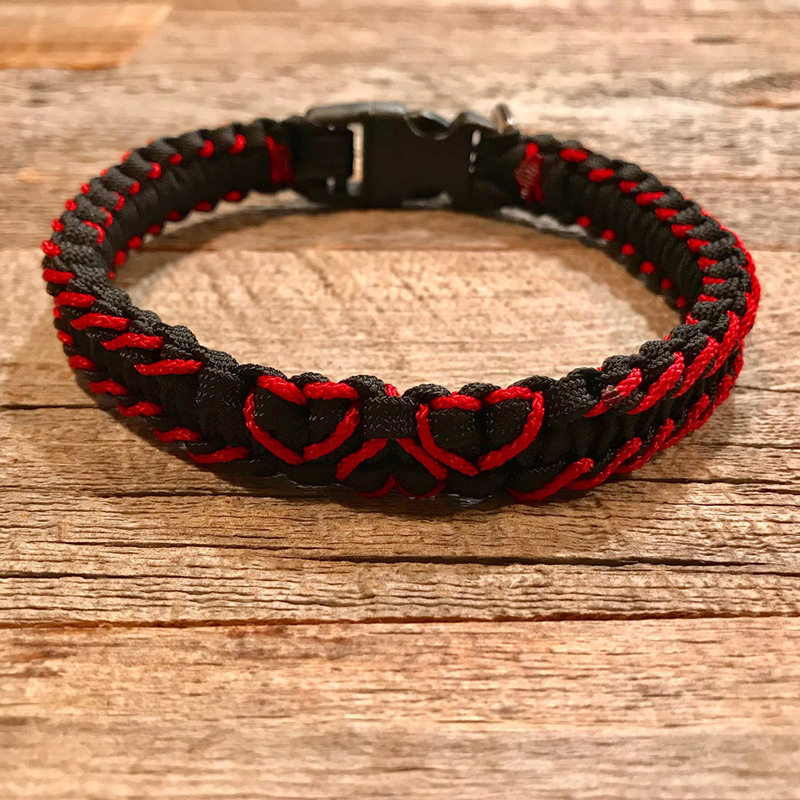 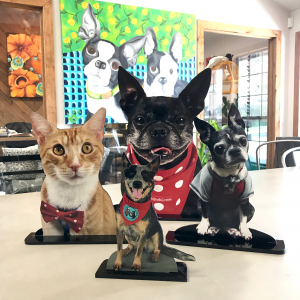 A wonderful gift for your lovable fur friend on Valentine’s Day or any other day of the year as well! 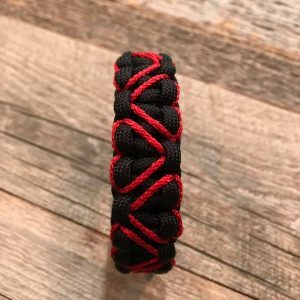 Petite and smaller sized collars have the inner strands of the paracord removed and are made with 2 inner cords. 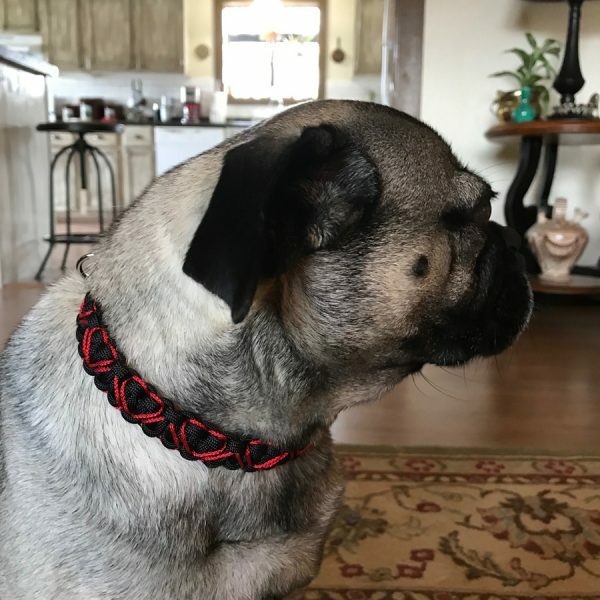 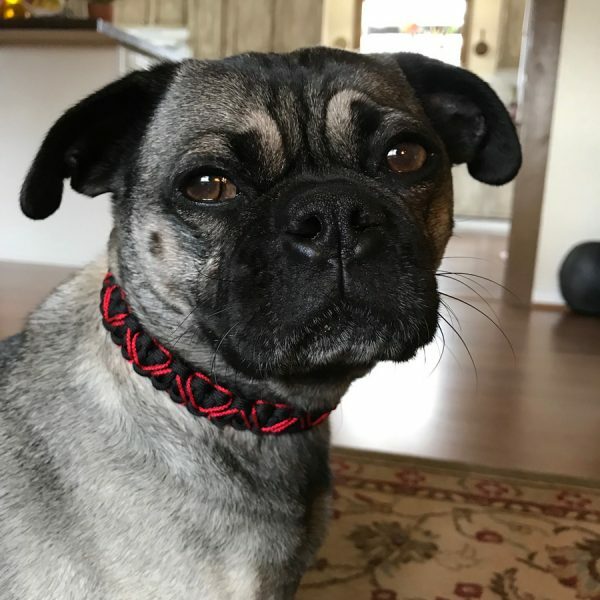 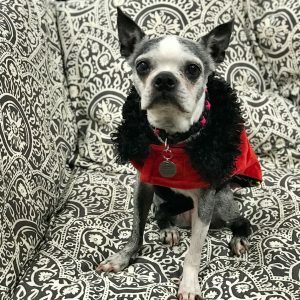 Medium size collars are made with 4 inner cords while large and extra large sizes are made with 6 and 8 inner cords respectively to make the collar thicker and more proportionate in size to that of your fur friend. 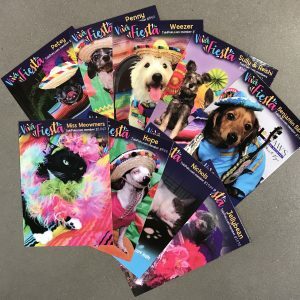 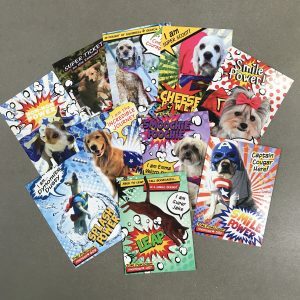 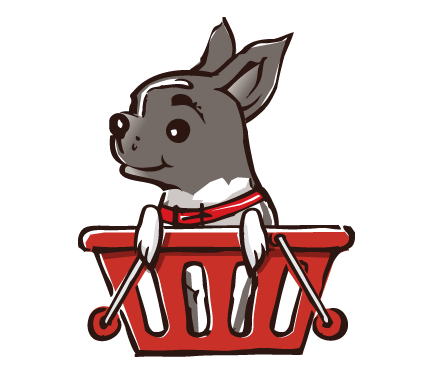 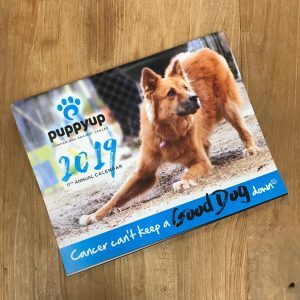 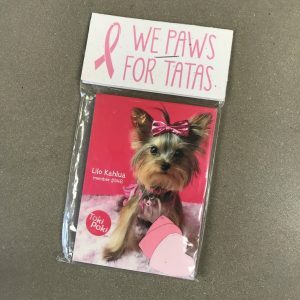 Any purchase of a “Toki L-O-V-E Collection” collar will help Toki Poki share smiles and LOVE by sending pet trading card packets to kids at hospitals around the country. 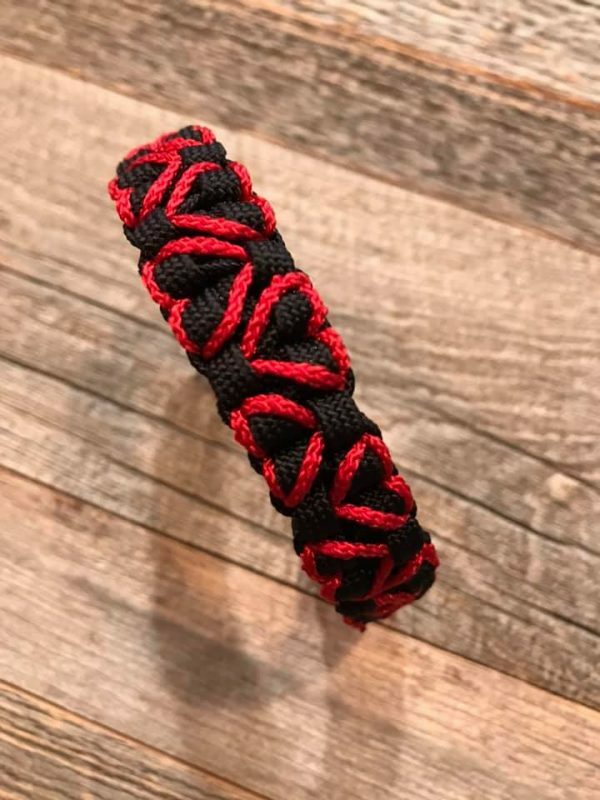 Knots 4 Kritters is generously donating 30% of each sale to help cover the costs of delivery to children’s hospitals!